Perhaps you or one of your loved ones has come to an important decision point in life—you are looking for a unique blend of housing, community, friends, and personal care with independence and dignity. 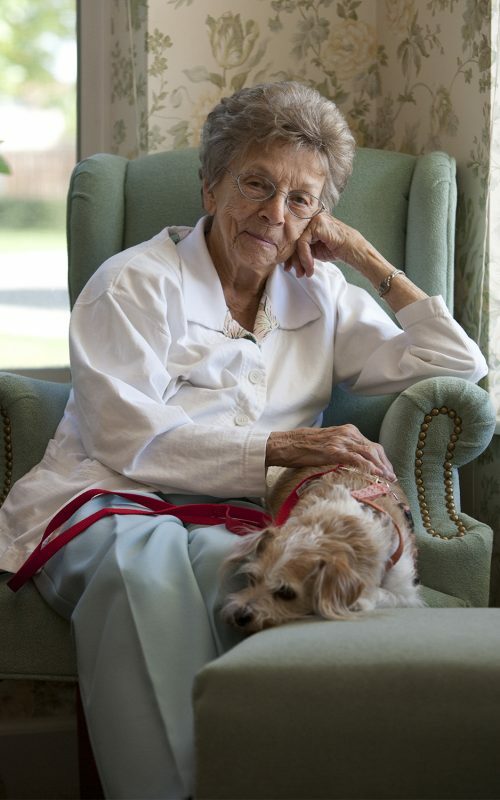 Crossroads Senior Living will likely be your answer. We know that transitions can be challenging. 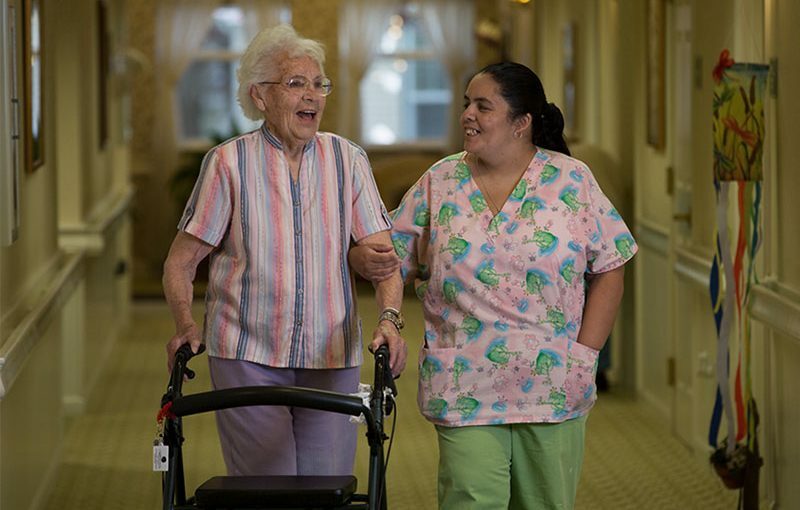 Our experienced and caring staff will help make yours as smooth as possible. 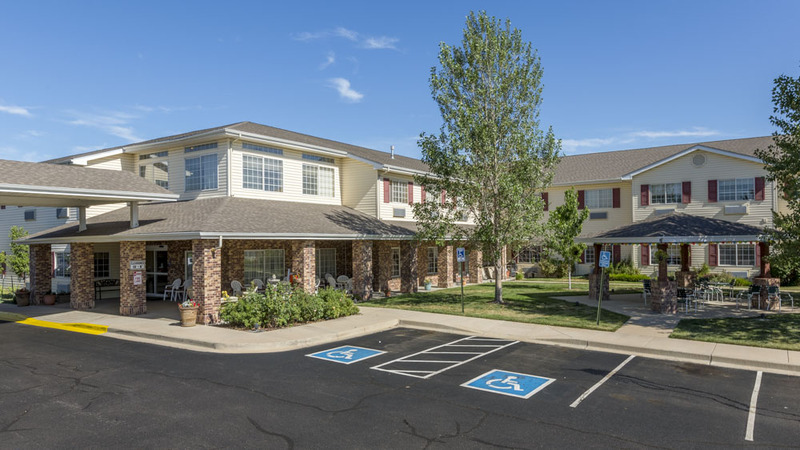 Assisted living at Crossroads provides the highest quality personal care support services such as meals, medication management, bathing, dressing and transportation. Independent living means just that! Living, playing and existing just like everyone else. As we age, many of our needs change—home upkeep is more difficult, or we’d like someone to drive us or we simply want more companionship with others our age. 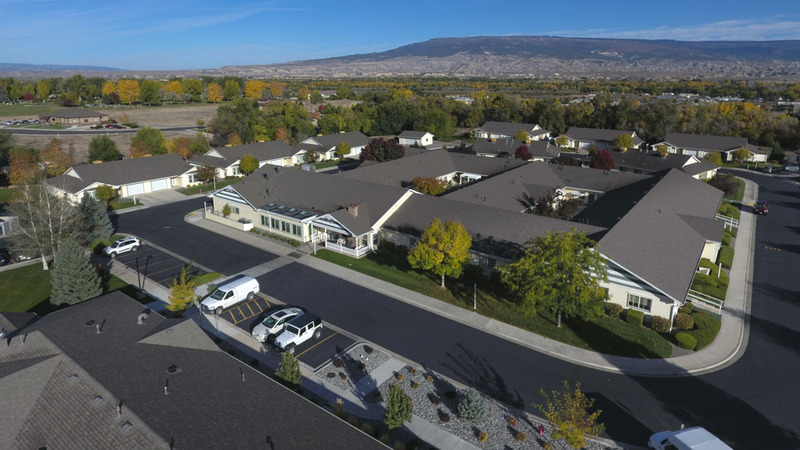 An independent living community or retirement home may be an excellent option. 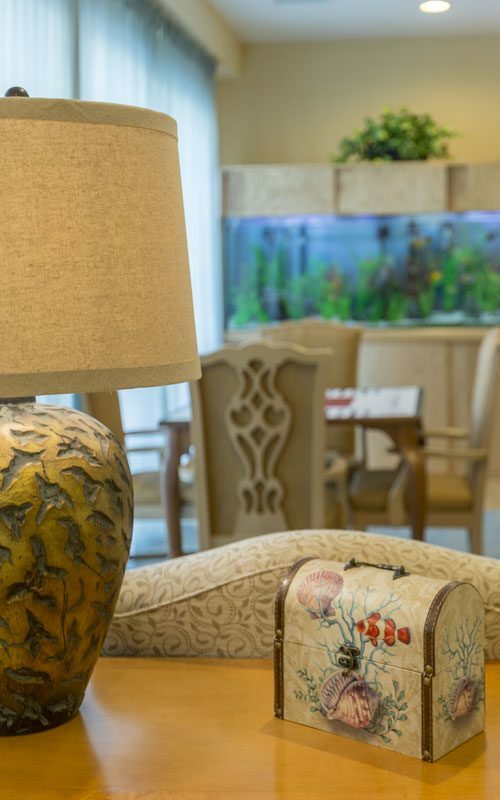 When remembering has become difficult and Alzheimer’s or other dementia care is necessary, Crossroads has a state-of-the-art solution for your loved ones. From the design of the building to the food, to the one-on-one care, to dealing with difficult behaviors we will take care of your family. Our family is very thankful that mom is able to stay in the town she has come to love, with family and friends nearby, and to receive such excellent care at Crossroads!